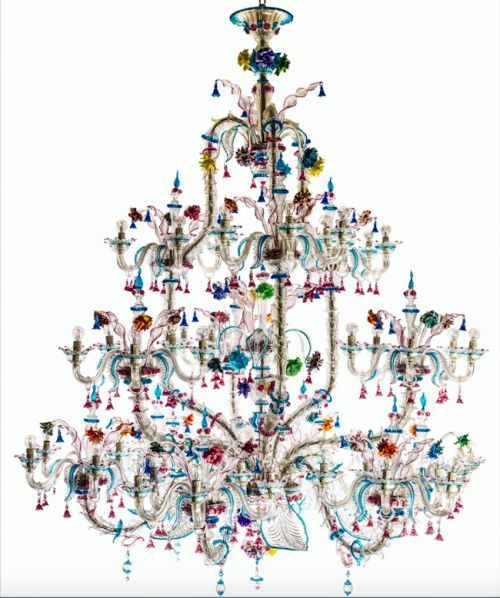 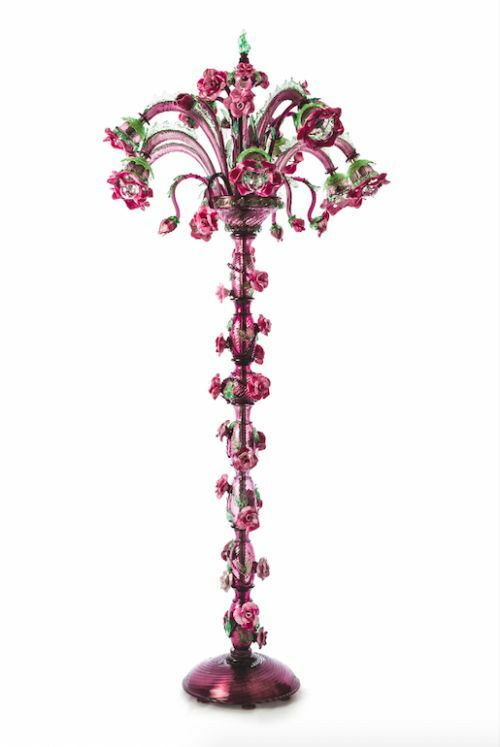 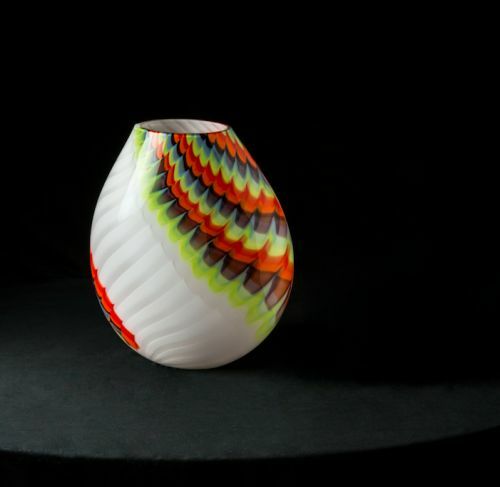 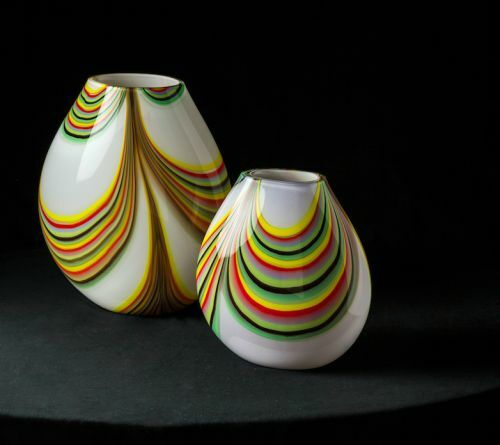 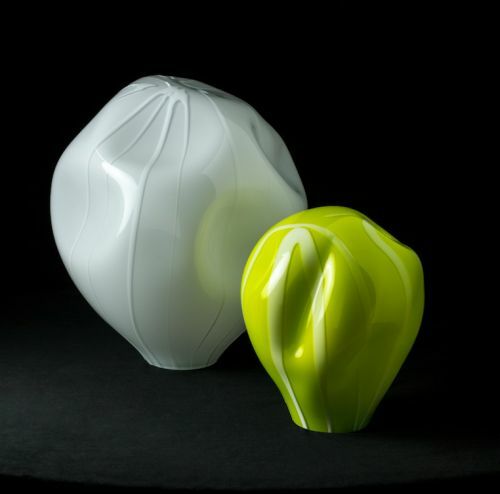 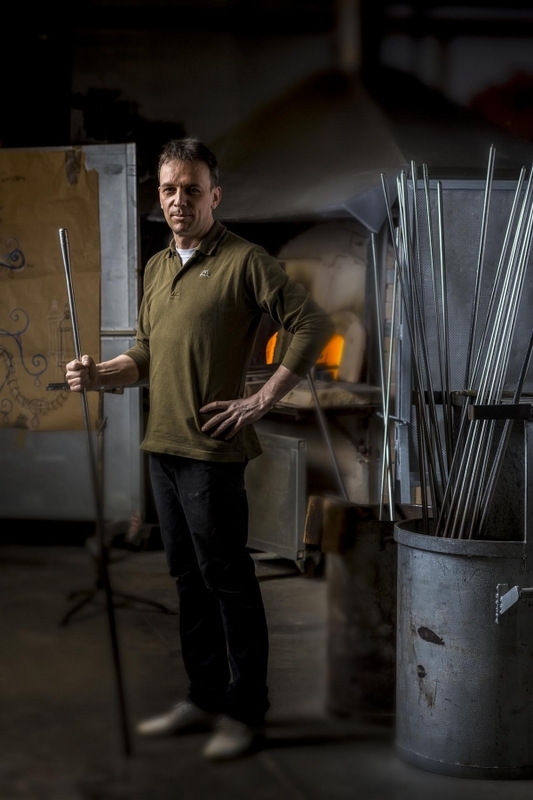 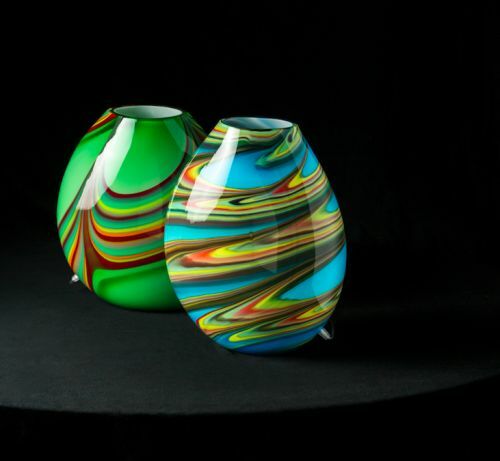 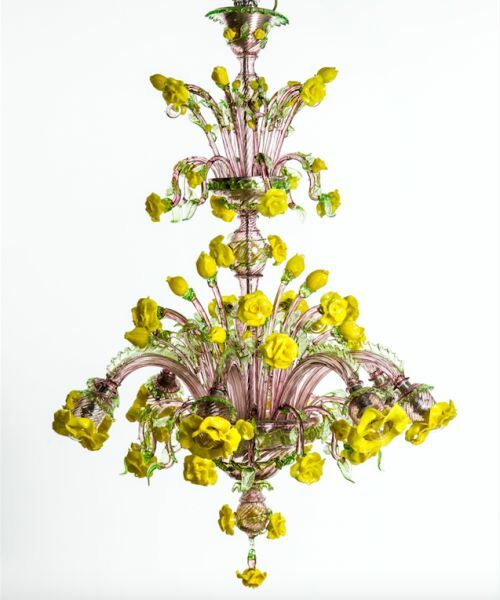 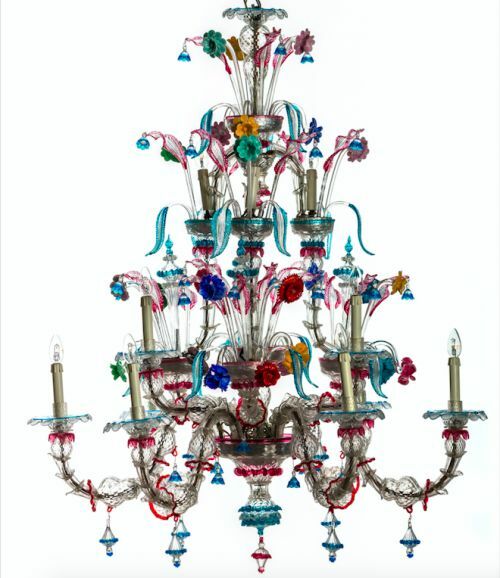 Having entered the glass world at fifteen years as a helper, Andrea Grandin has gleaned his experience in some of the most important glass furnaces of Murano, and become a master of many glasswork techniques. 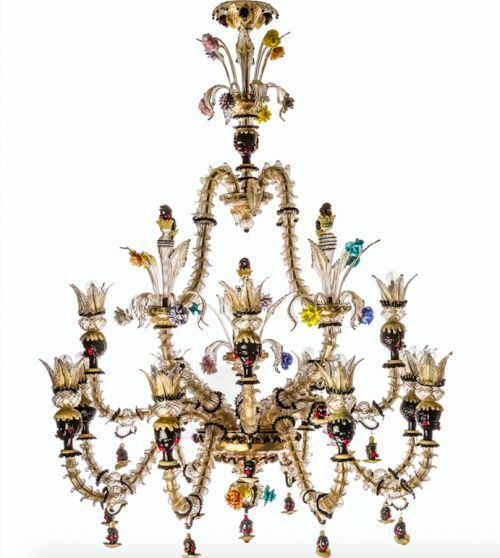 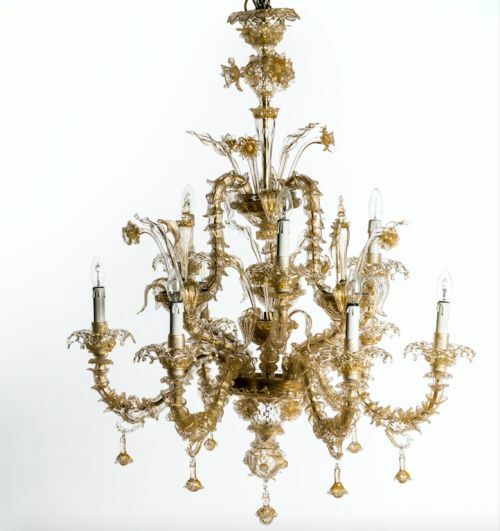 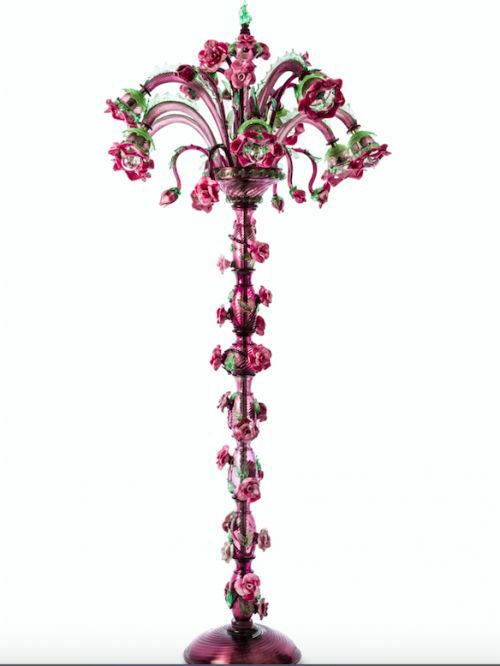 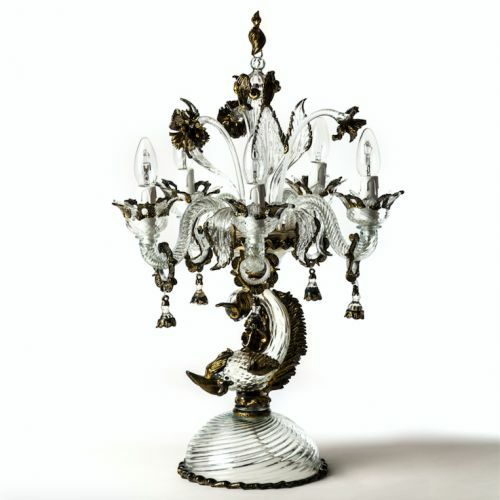 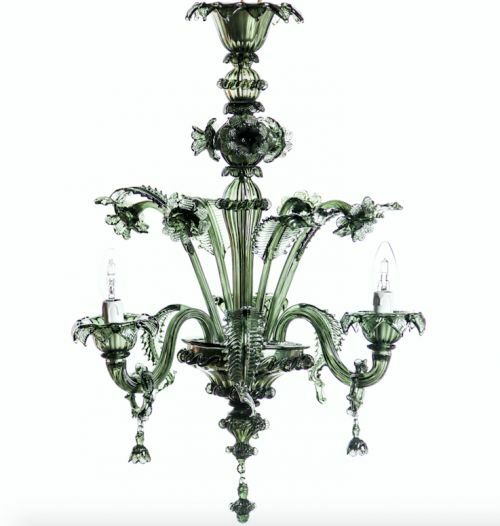 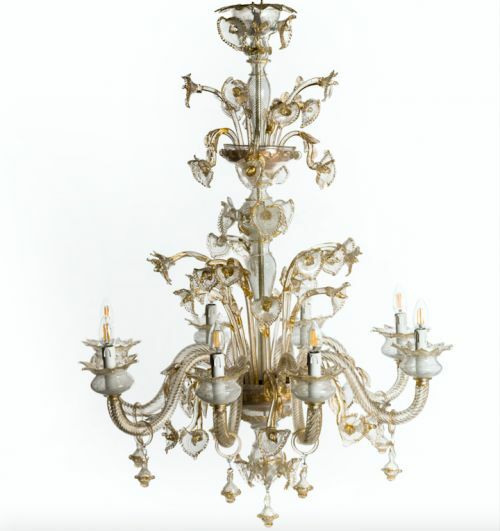 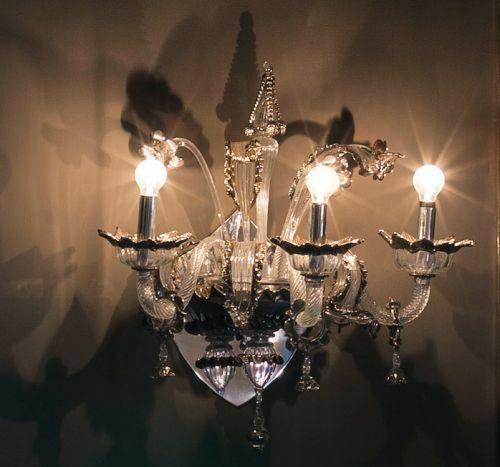 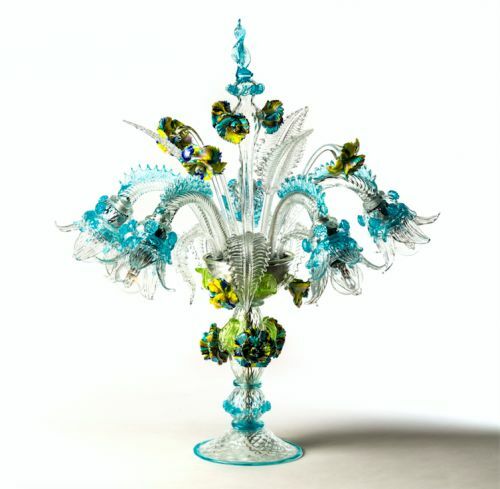 He was a student of Tino Rossi and his passion over the years has been mainly focused on the crafting of glasses, small decorative objects and Rezzonico chandeliers, in the creation of which, he has displayed an exceptional delicacy in the details combined with a rare sensitivity and chromatic equilibrium. 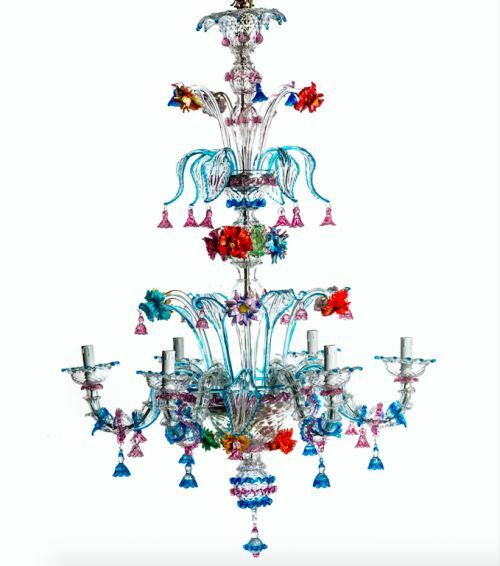 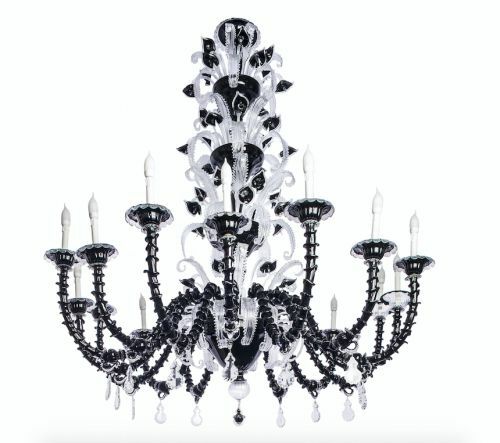 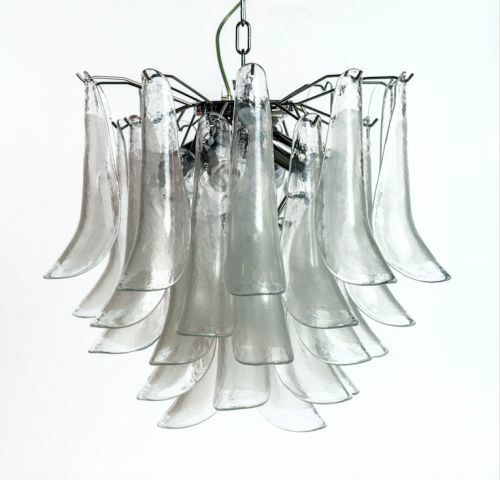 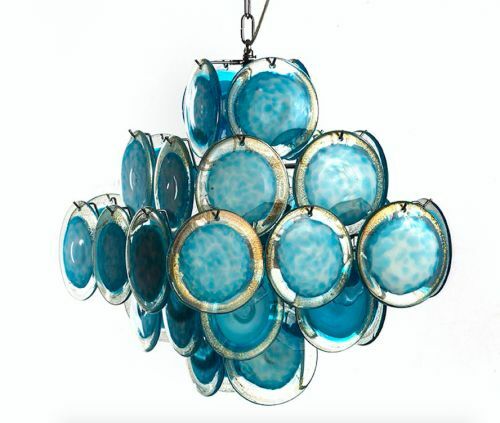 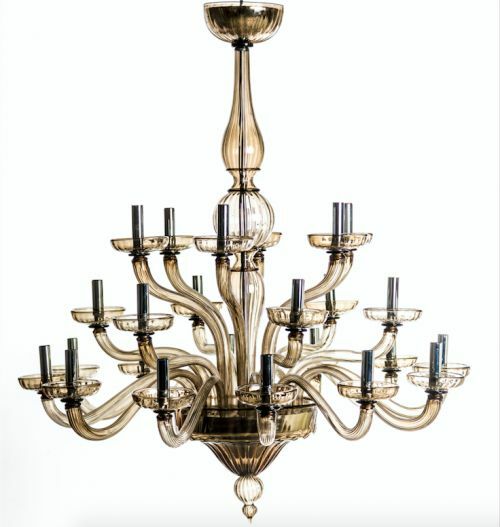 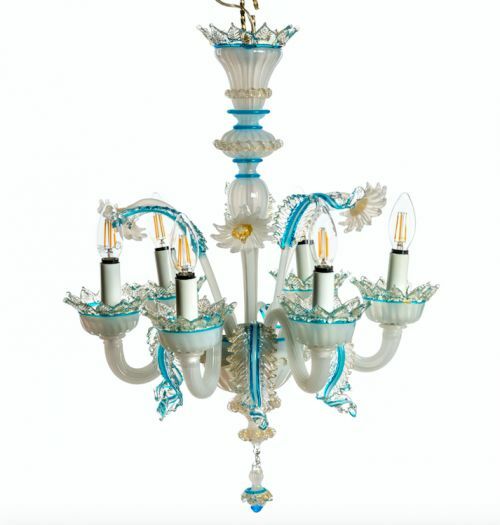 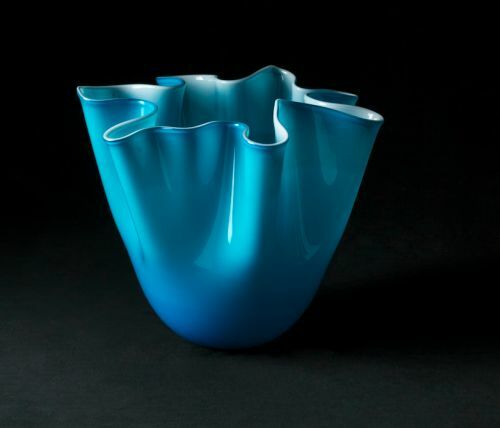 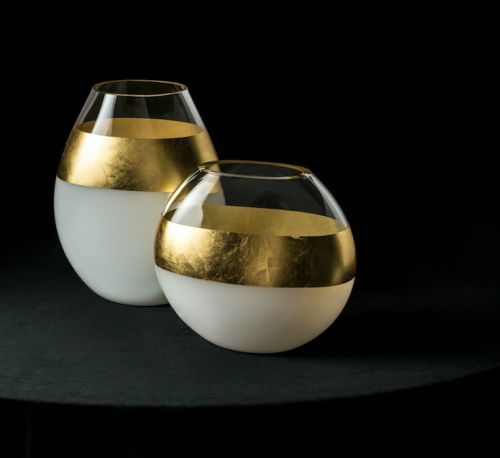 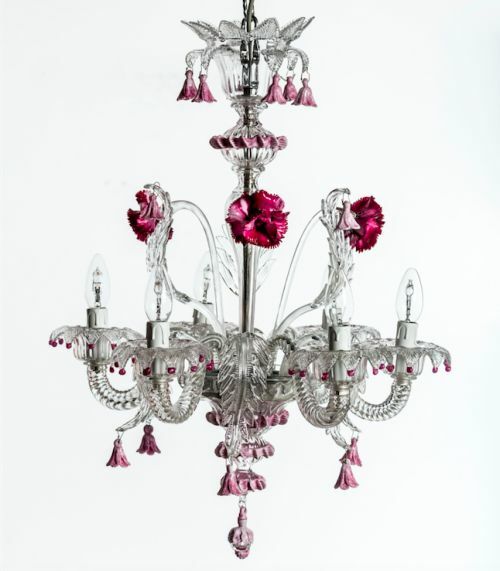 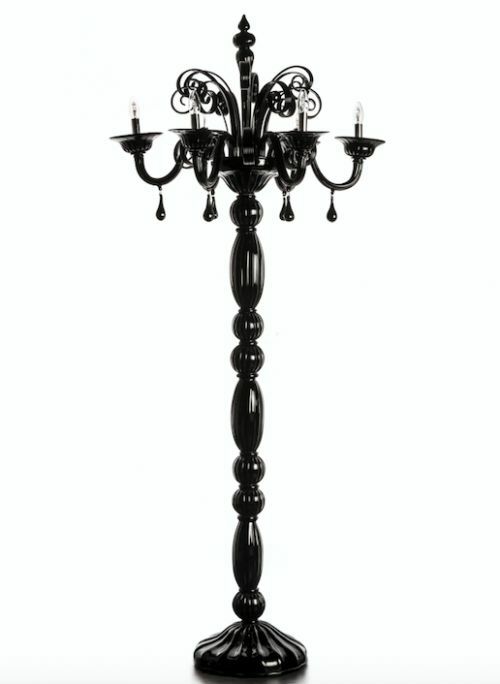 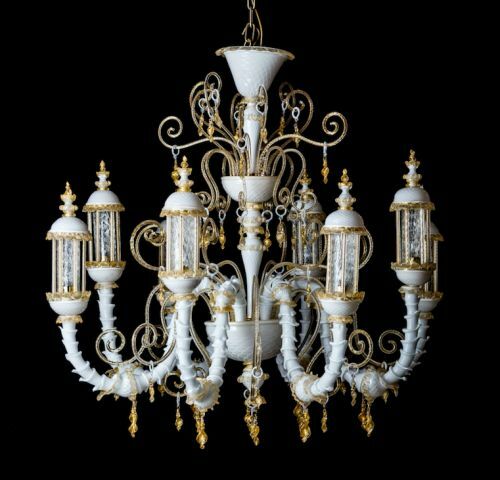 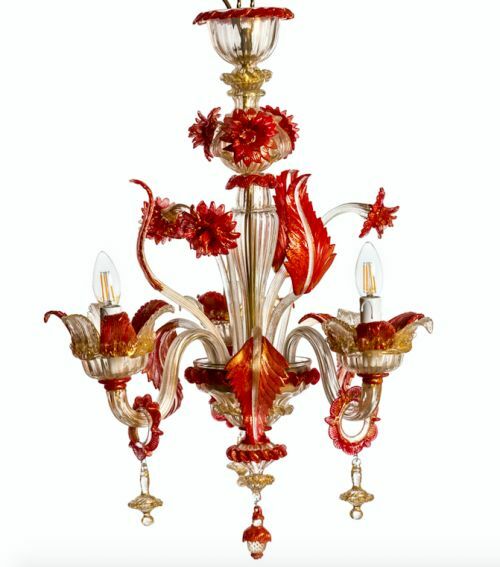 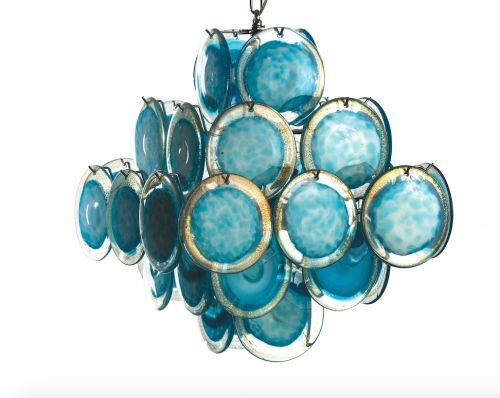 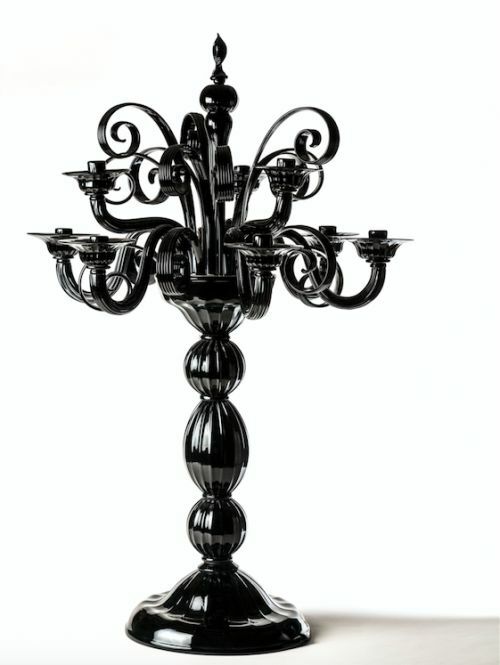 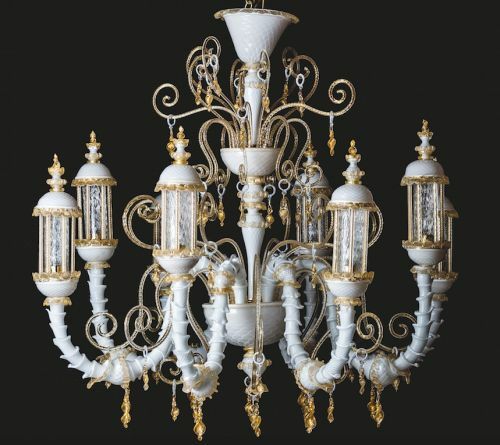 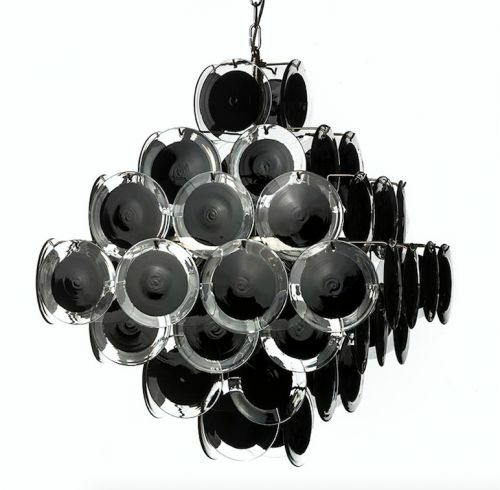 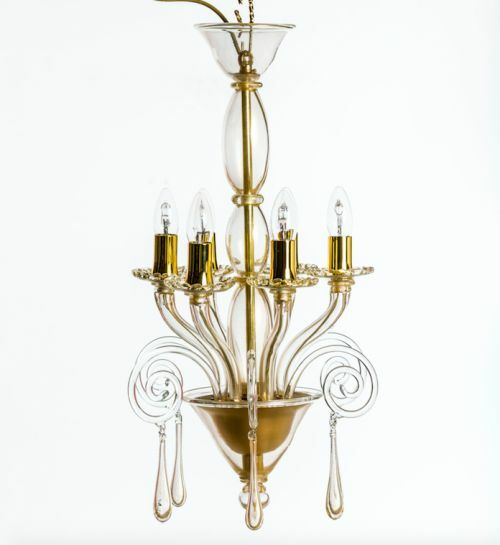 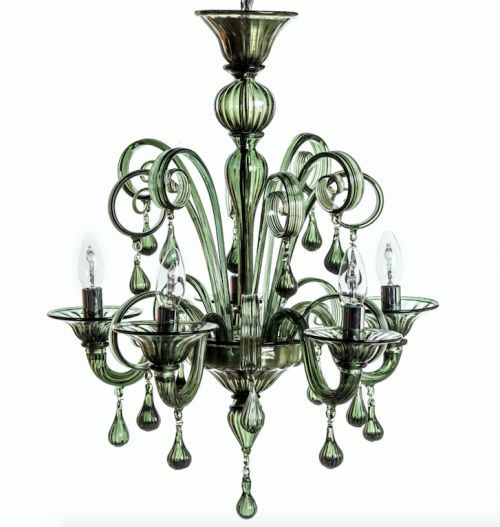 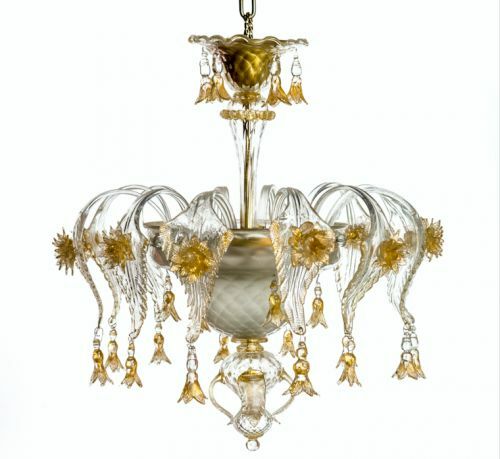 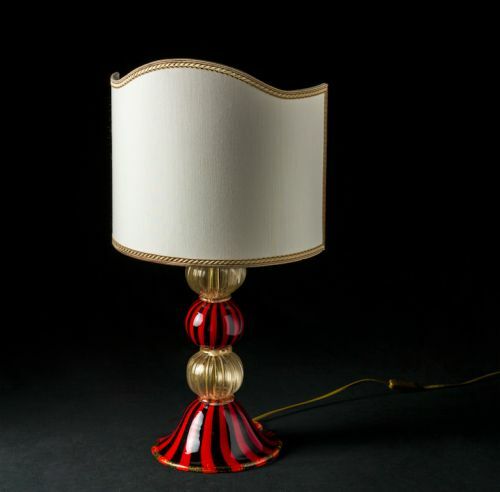 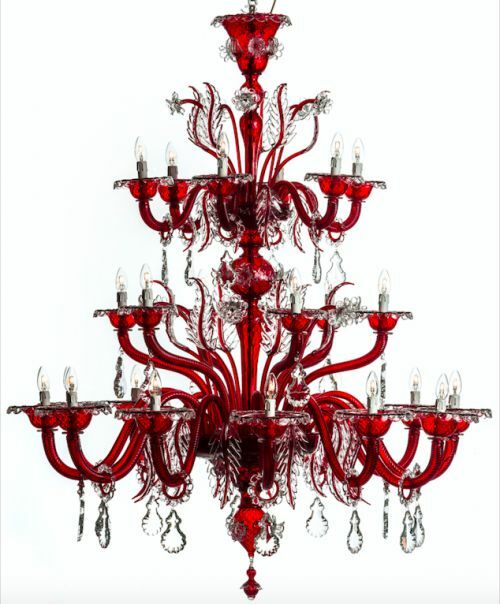 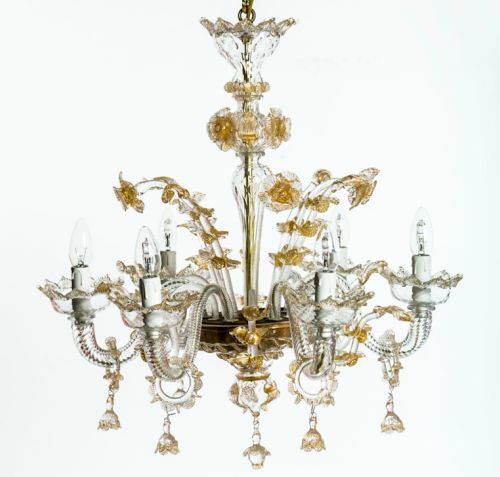 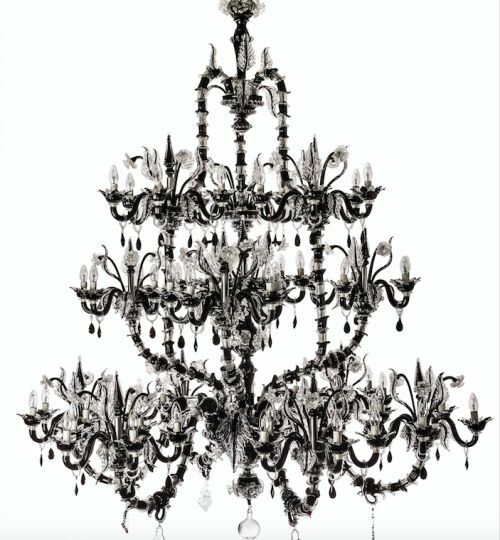 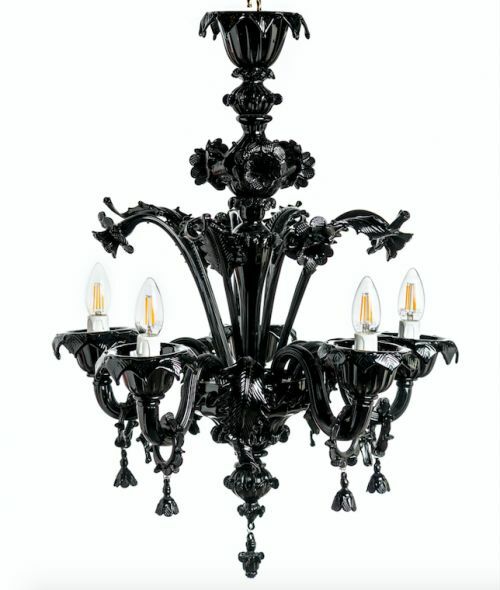 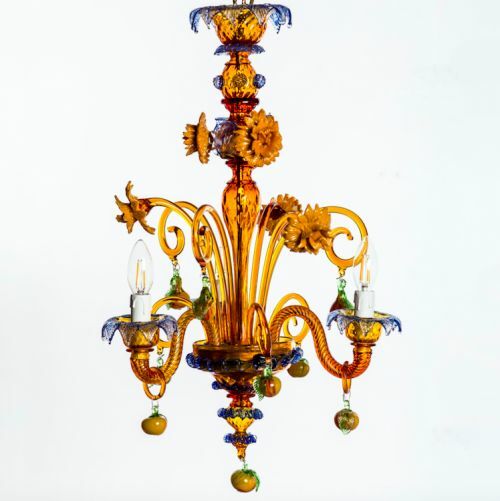 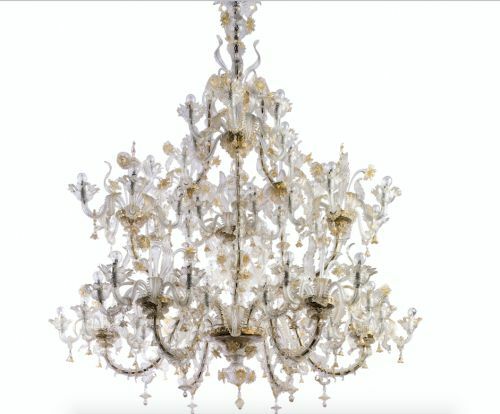 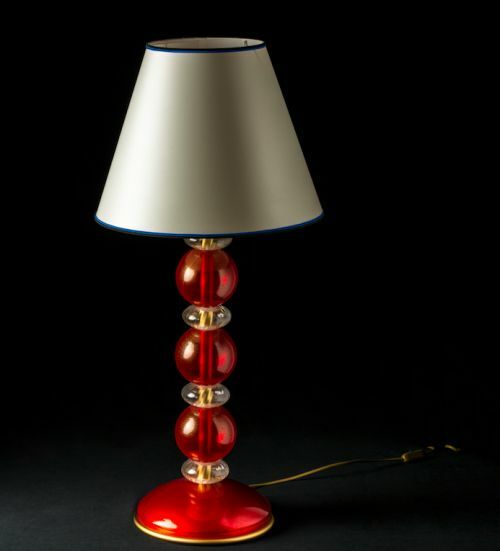 Master Grandin belongs to the generation of Murano’s new and talented glass. 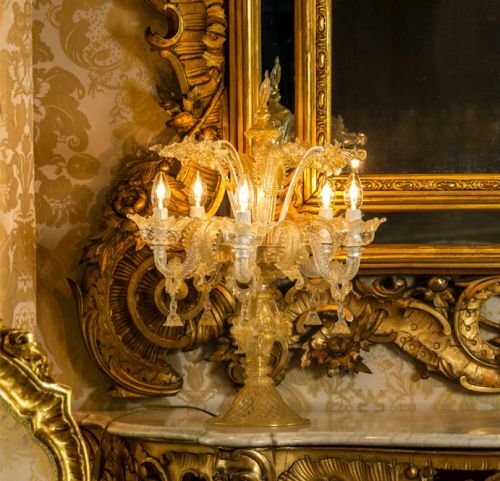 His works are already to be found in important luxury hotels and homes. He is assisted in his work by Alessandro Furlanetto, who with precision and professionalism accompanies all the movements of Master Grandin.